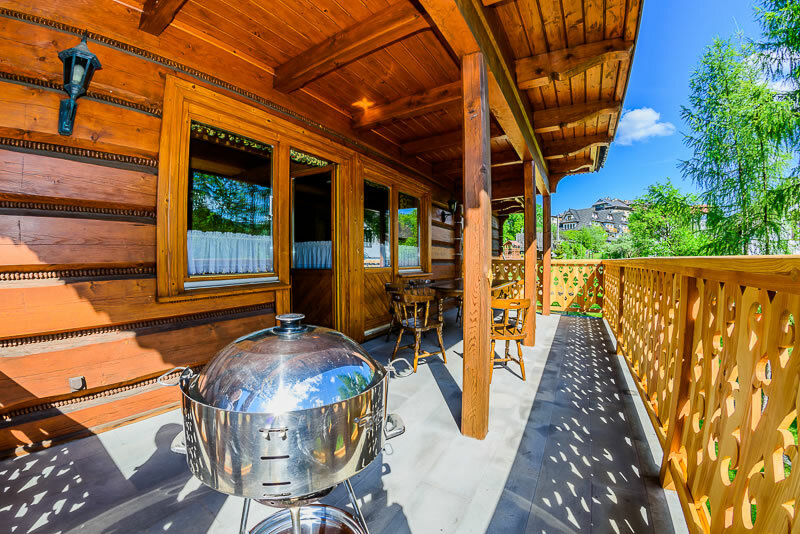 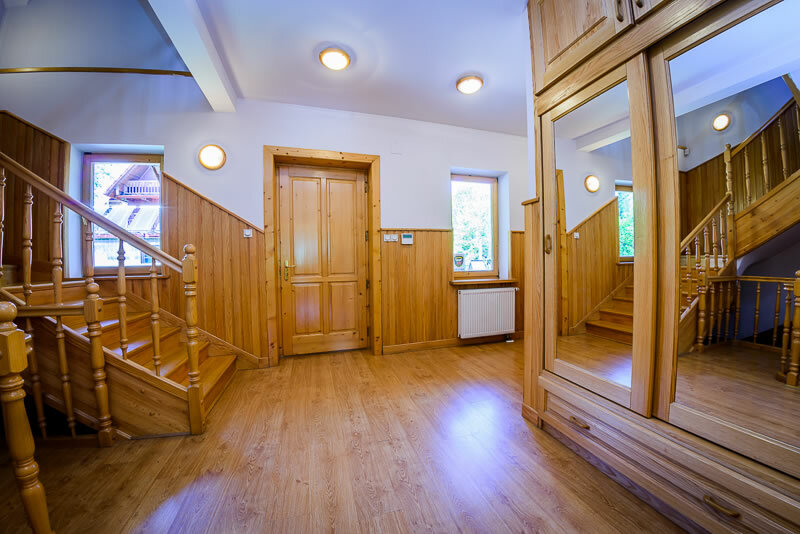 We offer "Chata Kowala"- holiday house SPA COTTAGE SMITH - for your family and friends. 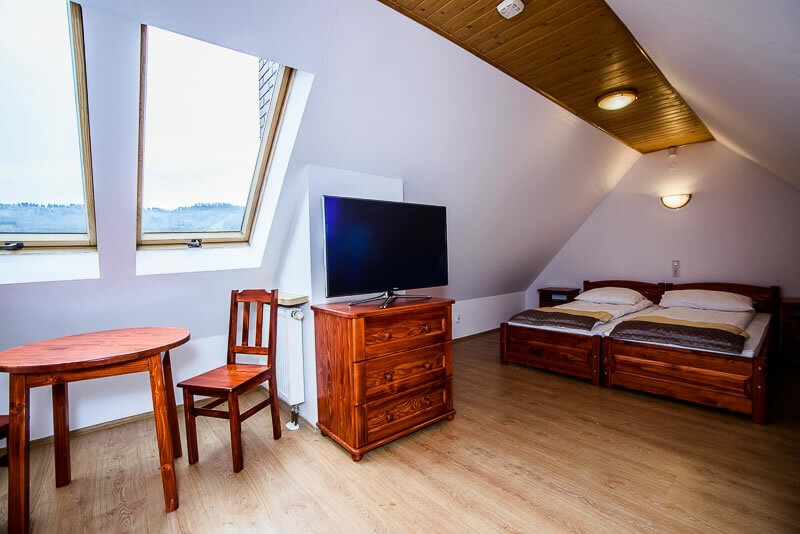 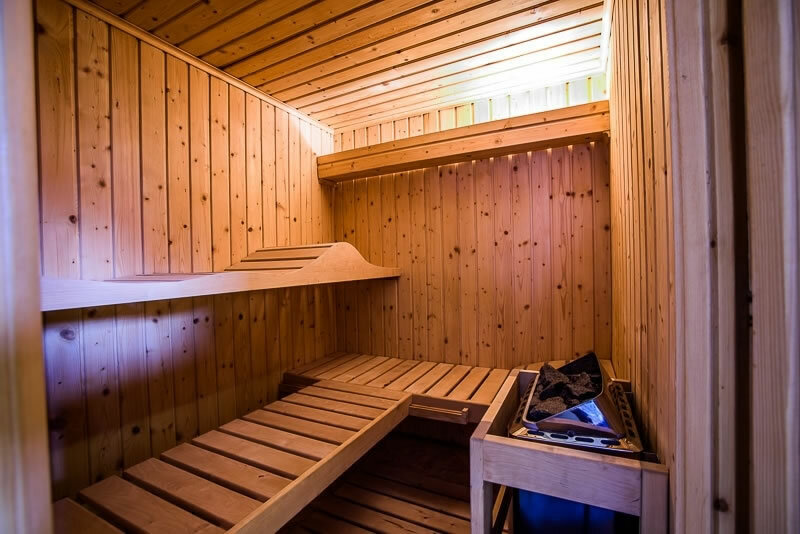 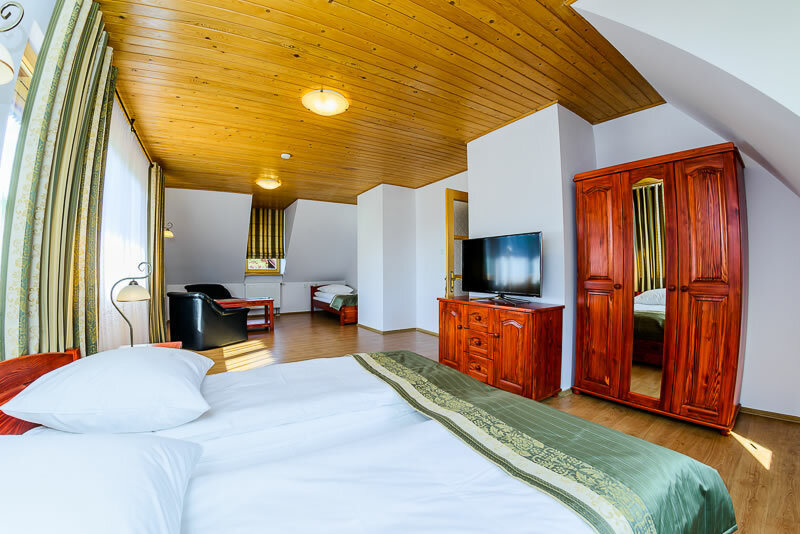 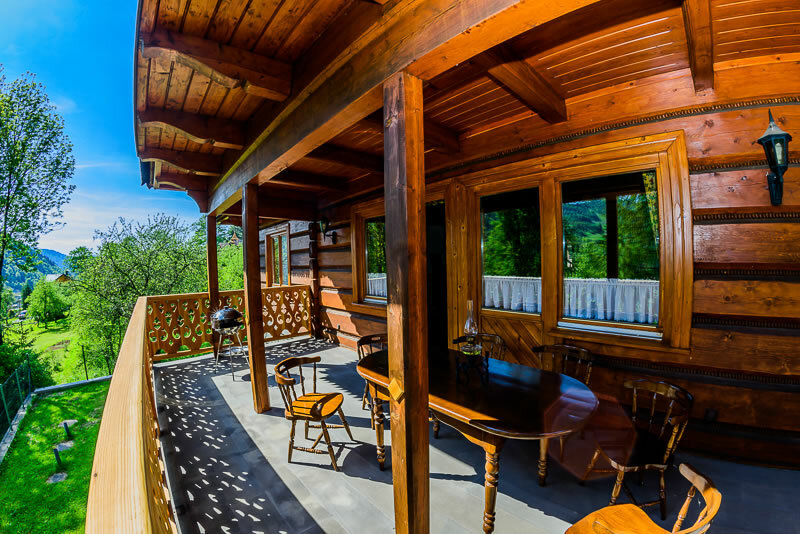 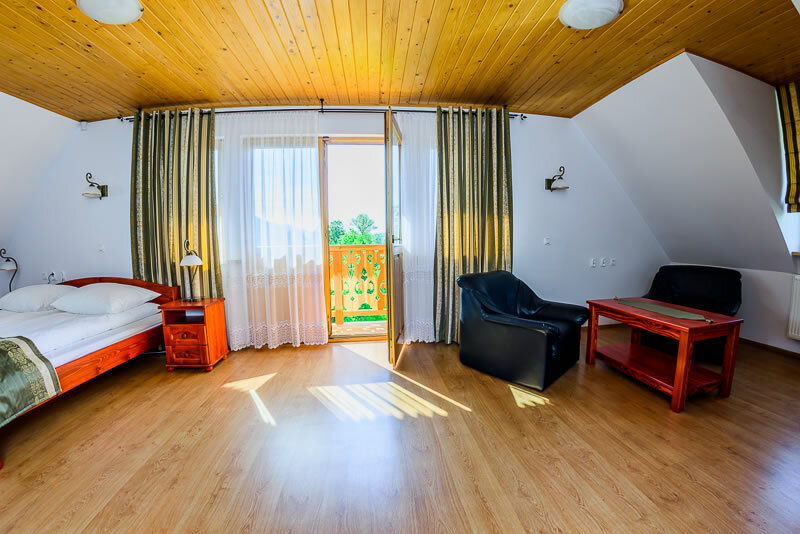 We provide highland climate, comfort, spaciousness and modernity. 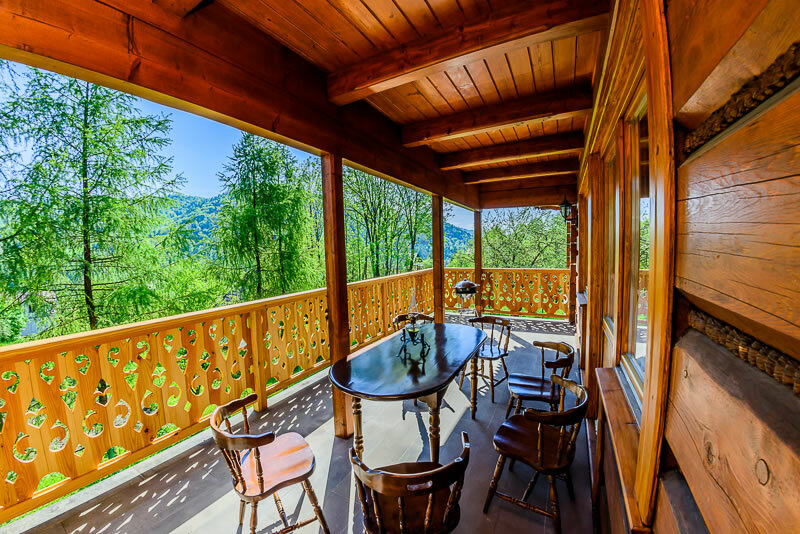 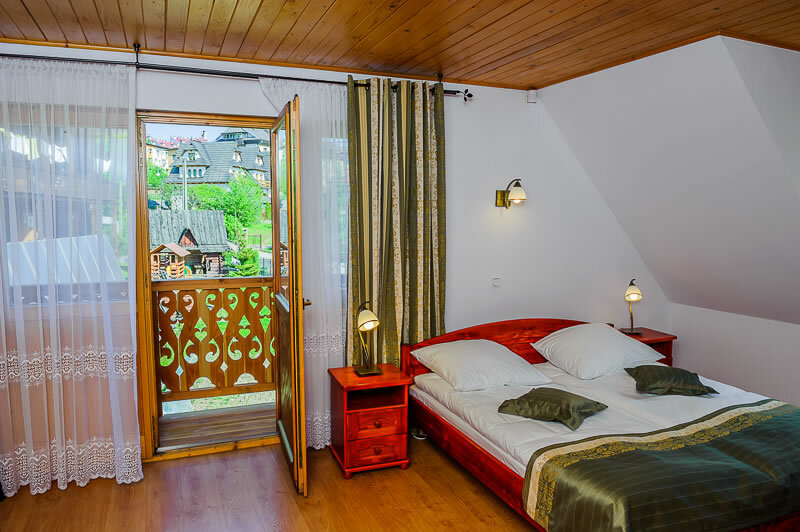 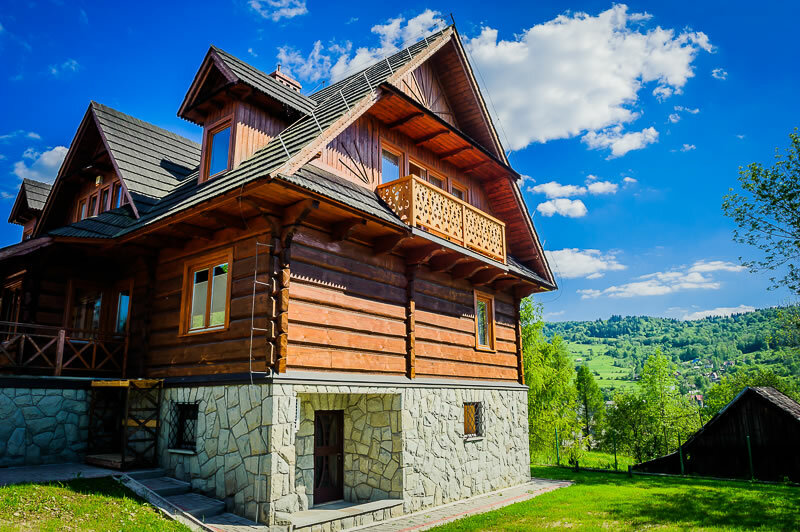 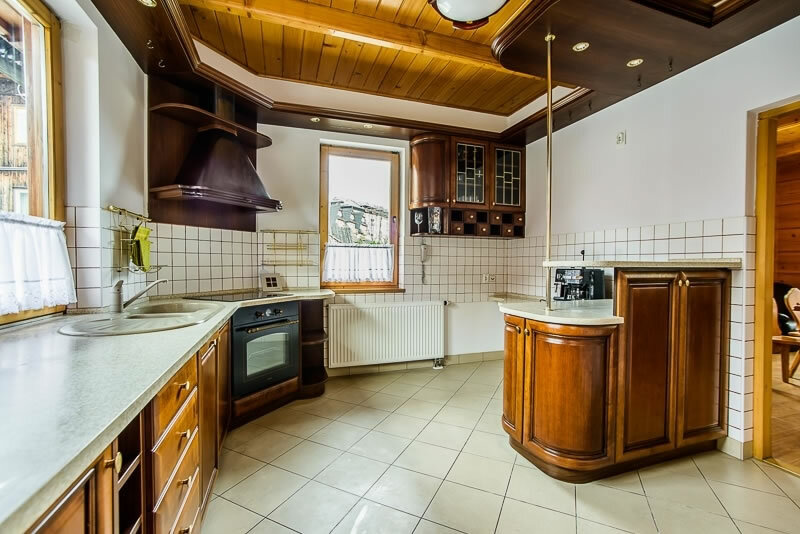 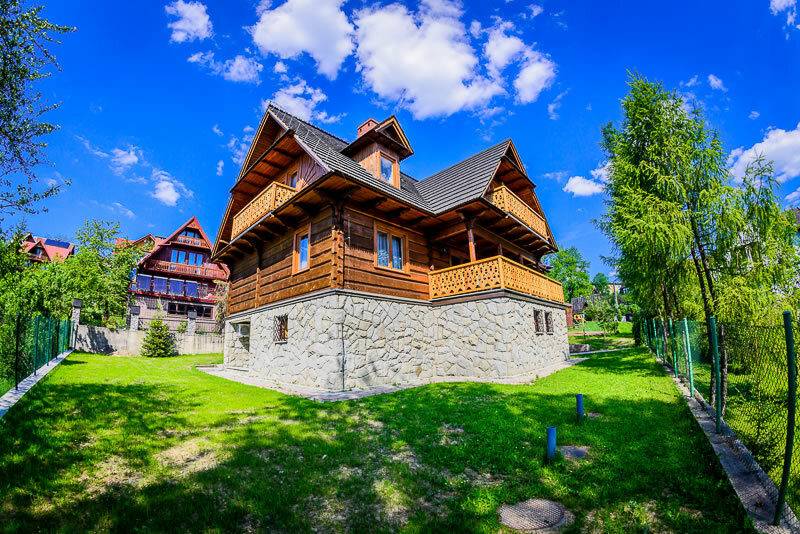 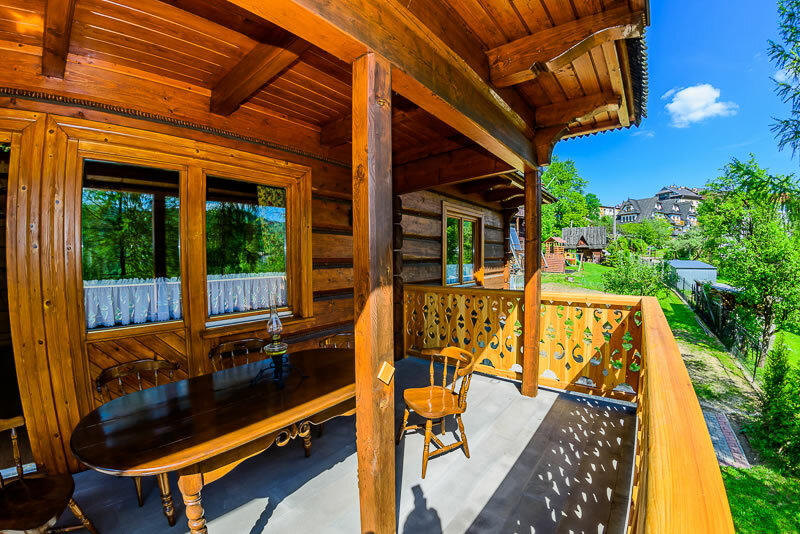 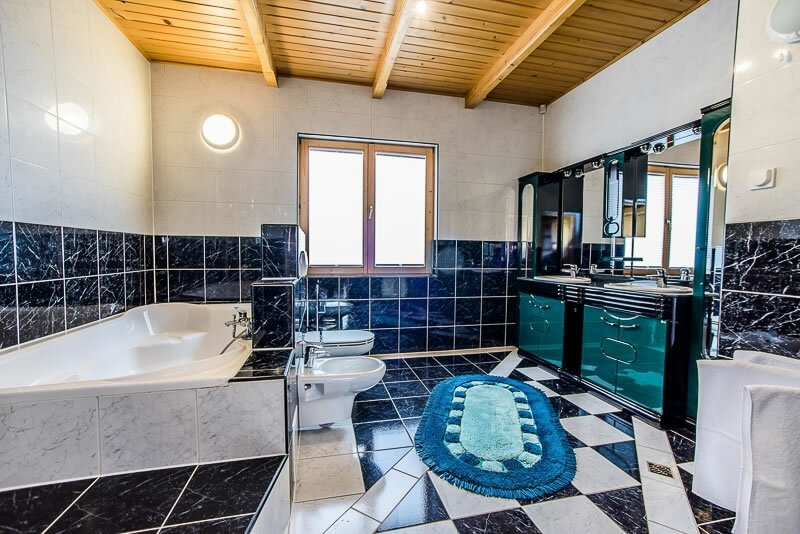 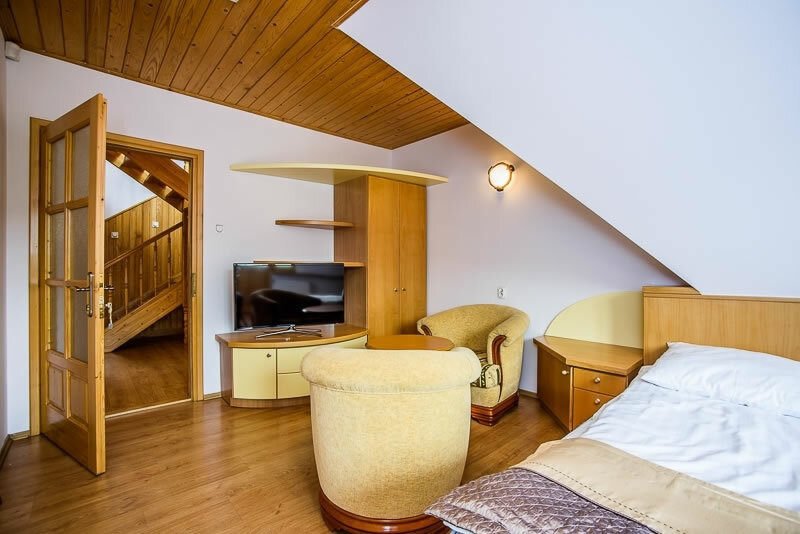 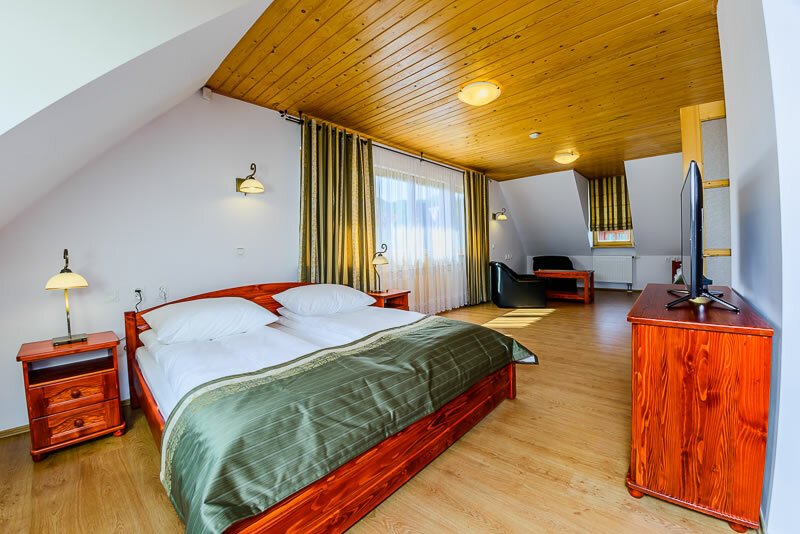 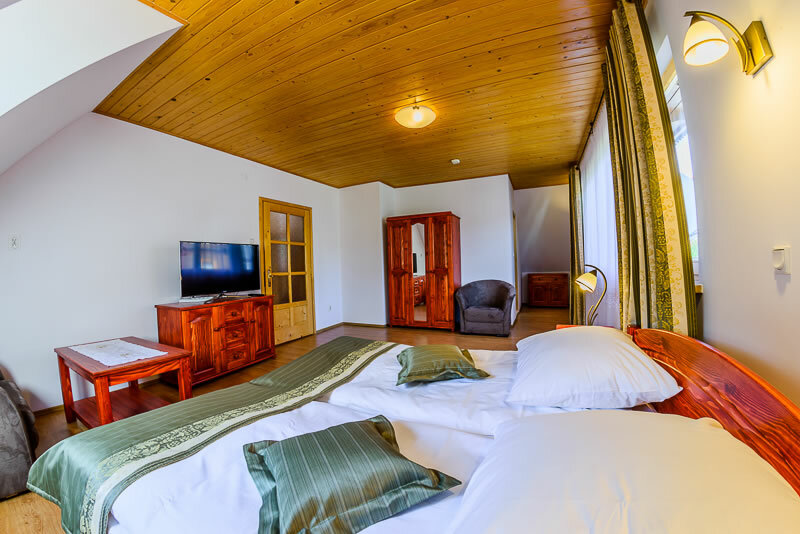 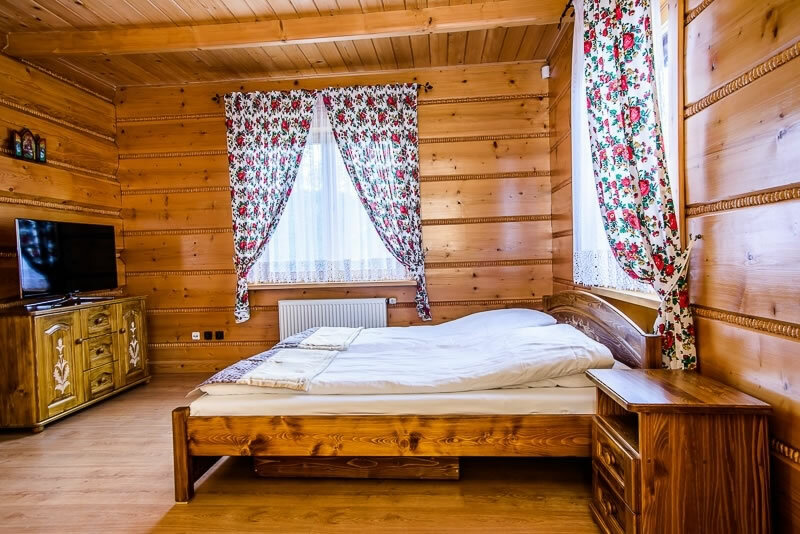 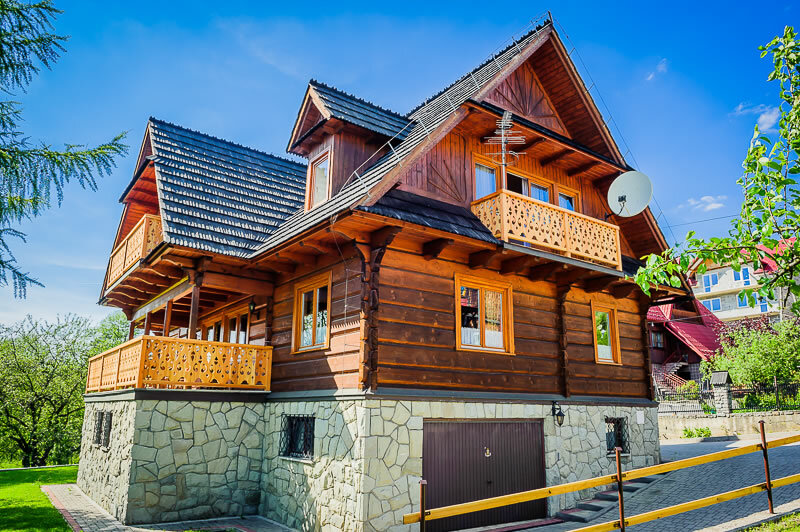 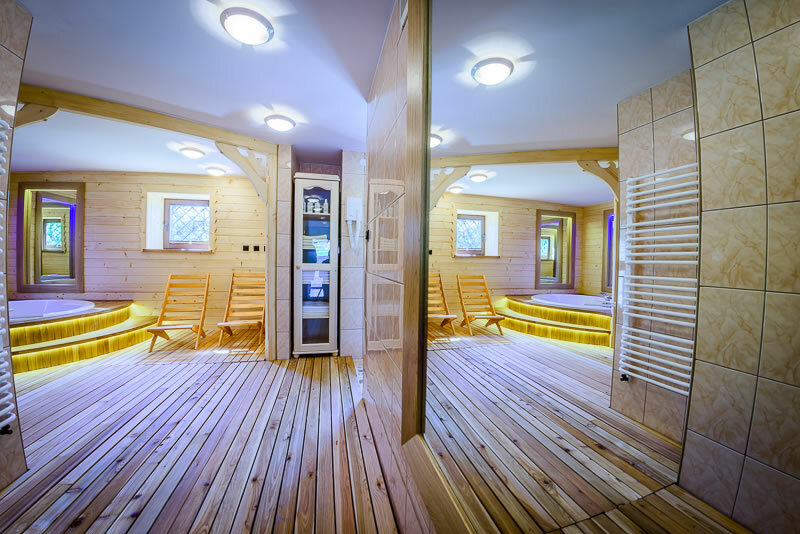 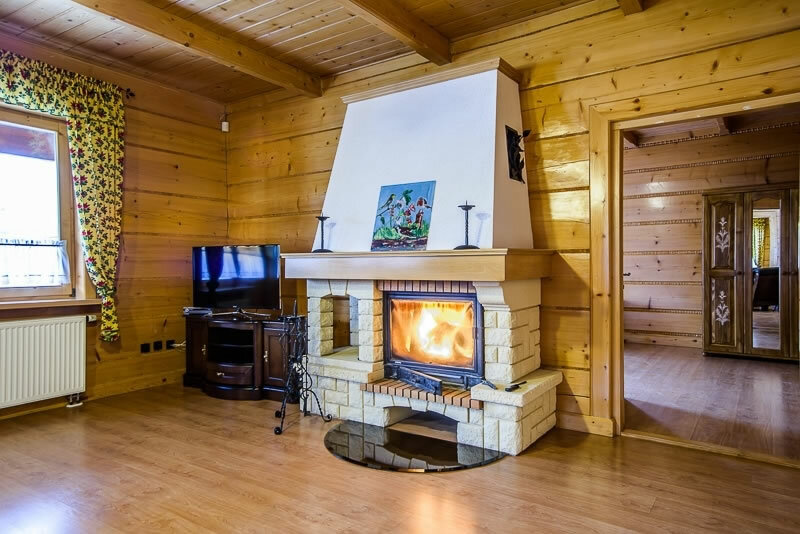 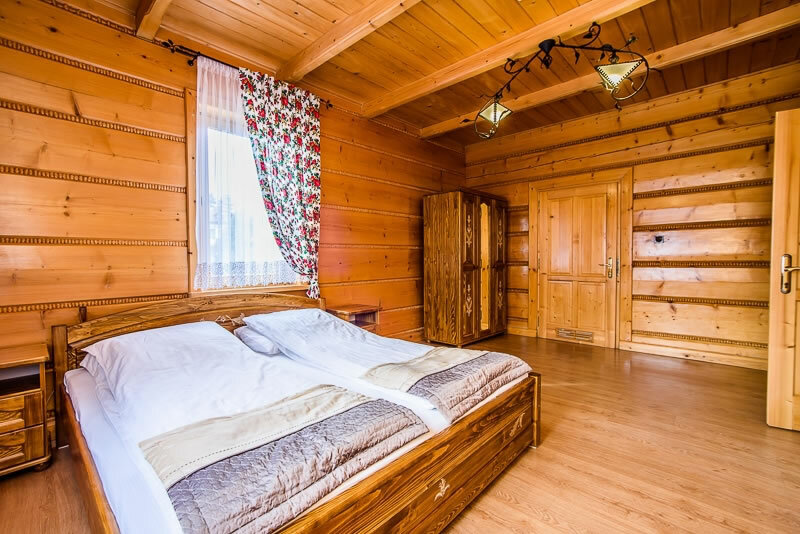 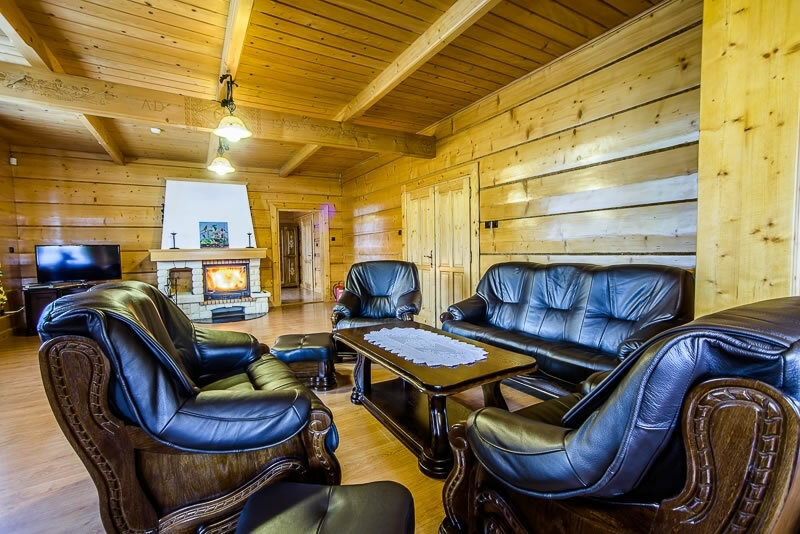 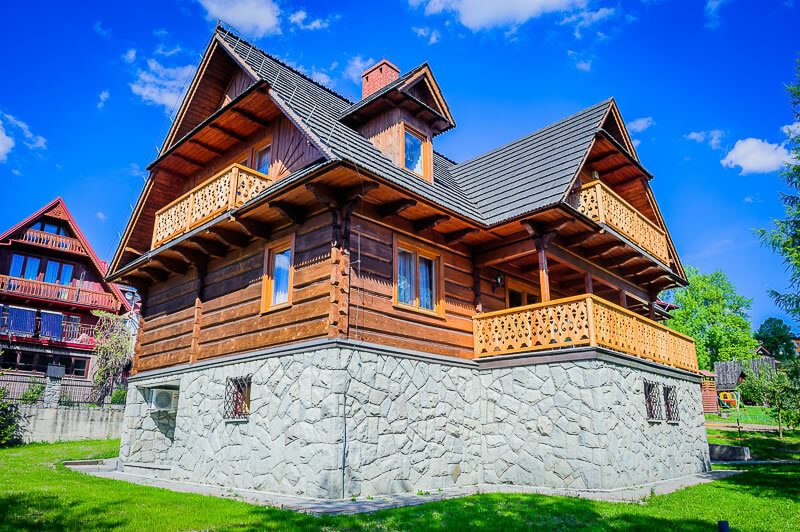 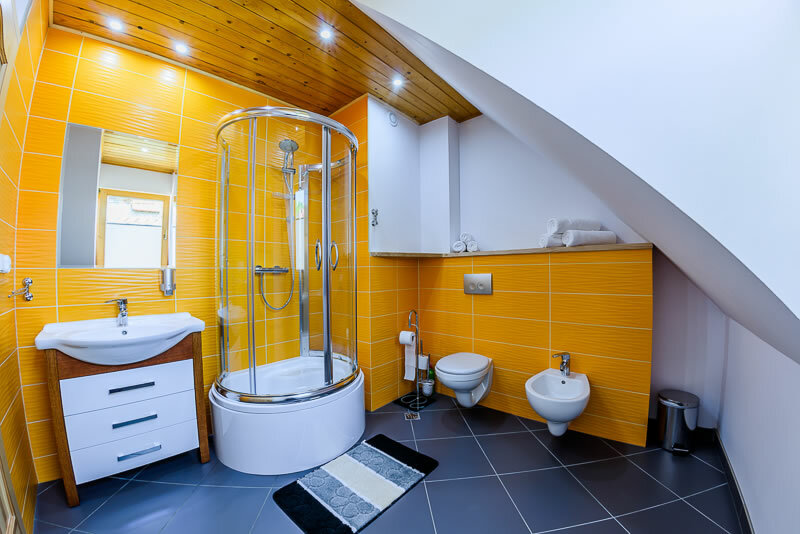 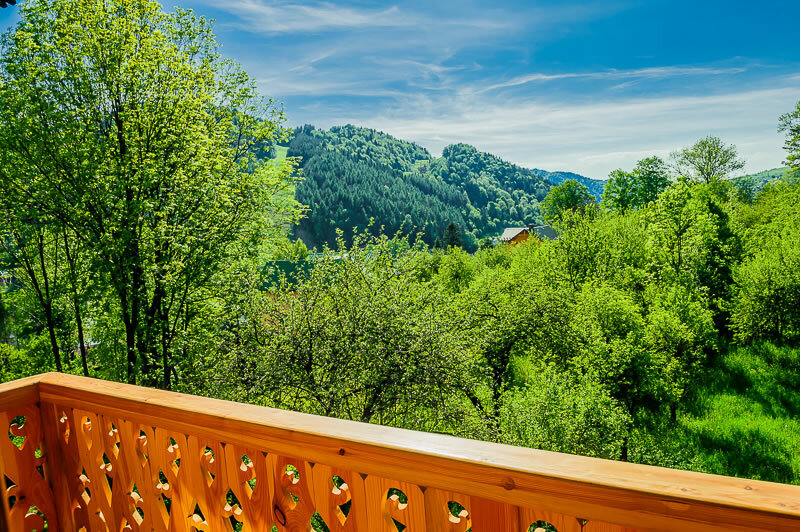 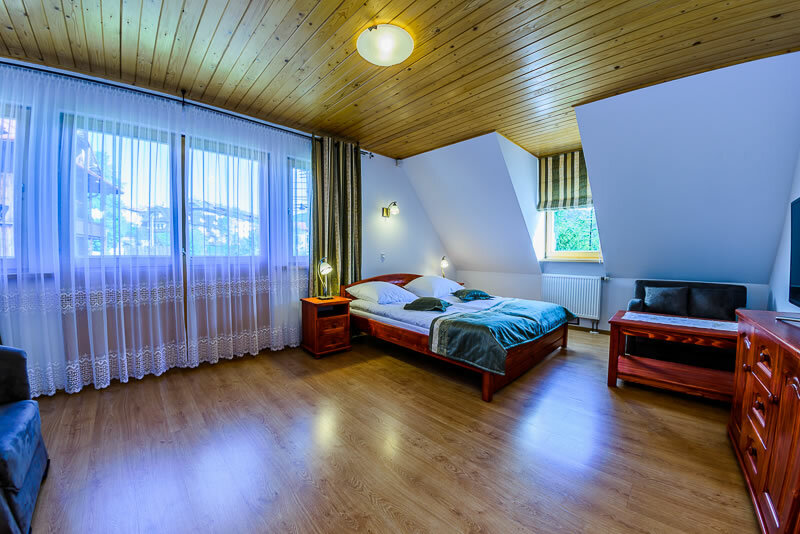 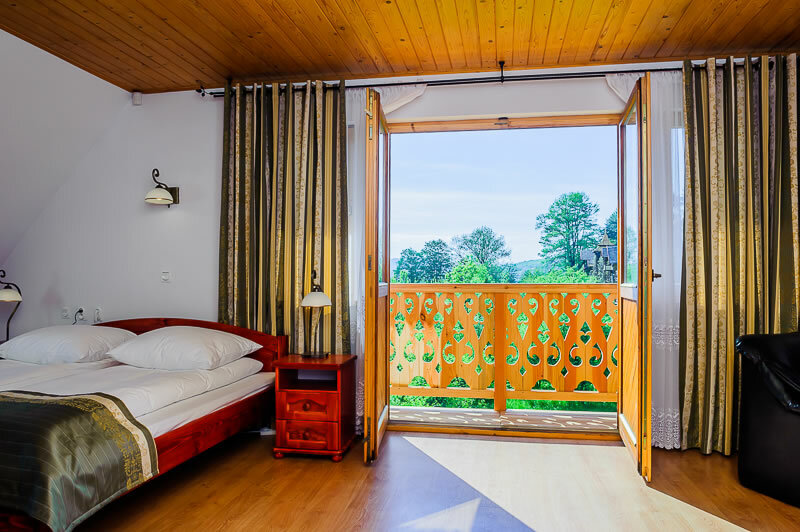 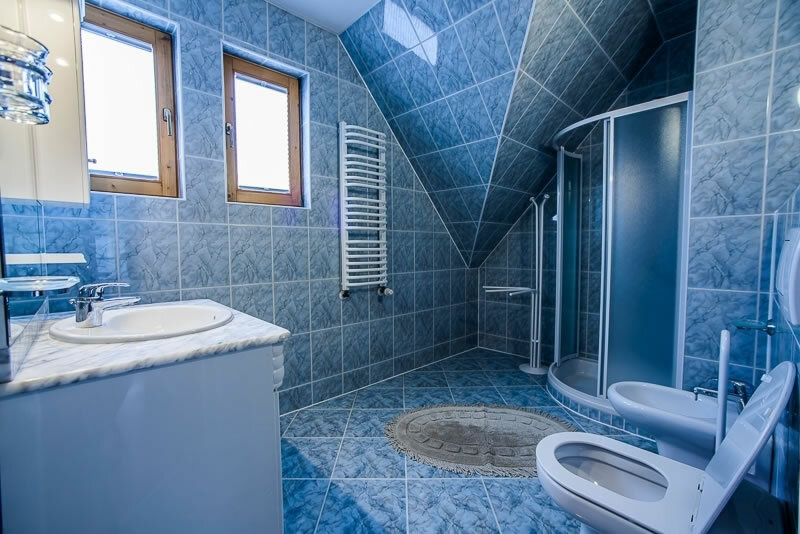 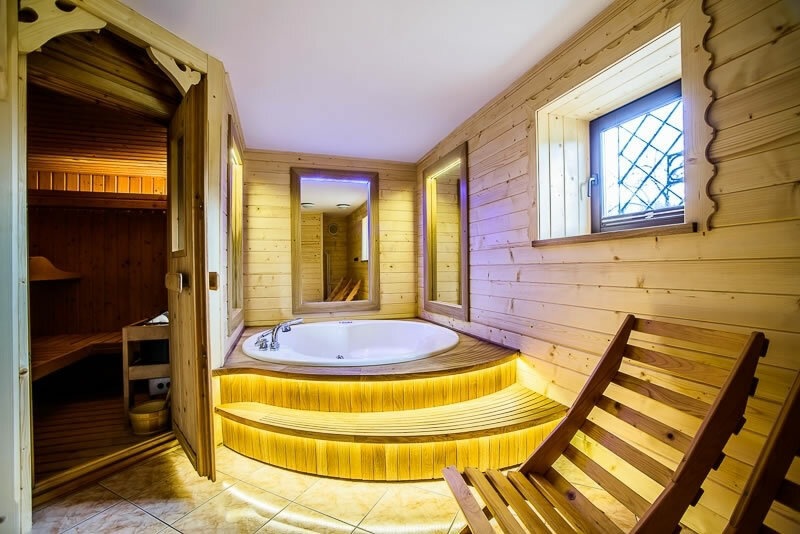 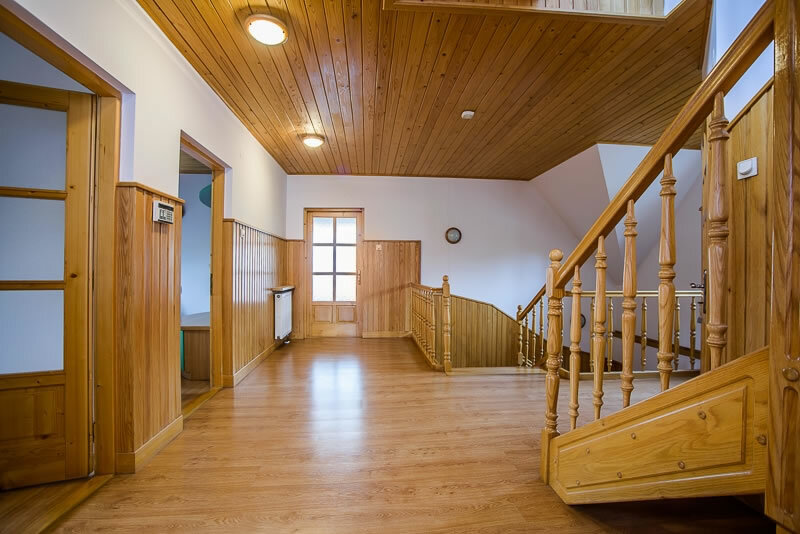 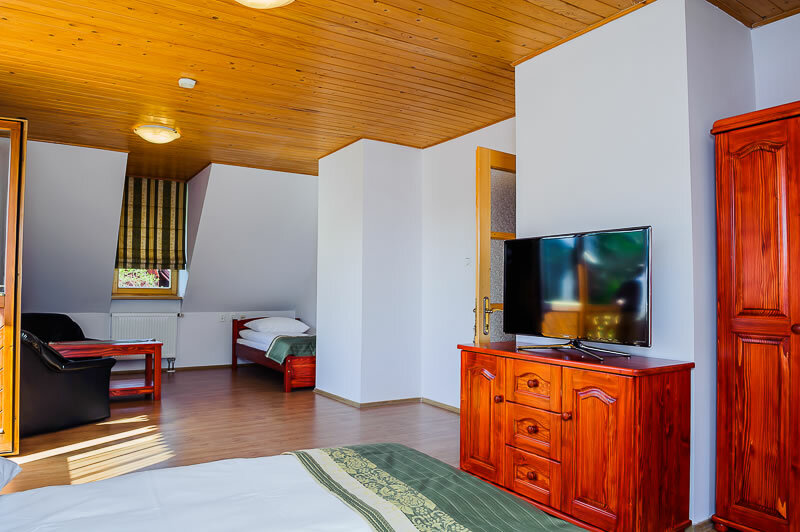 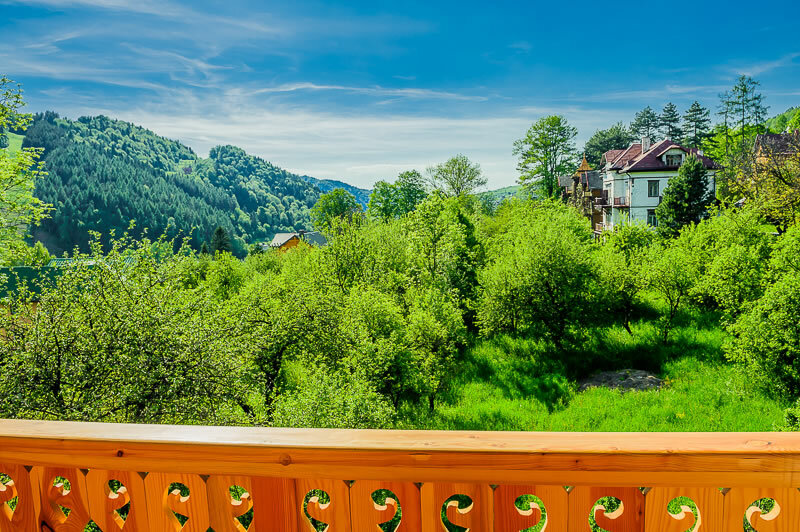 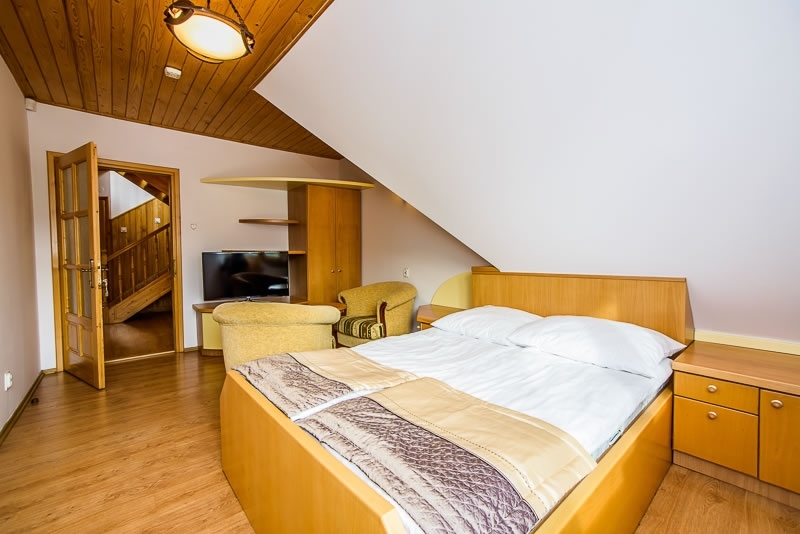 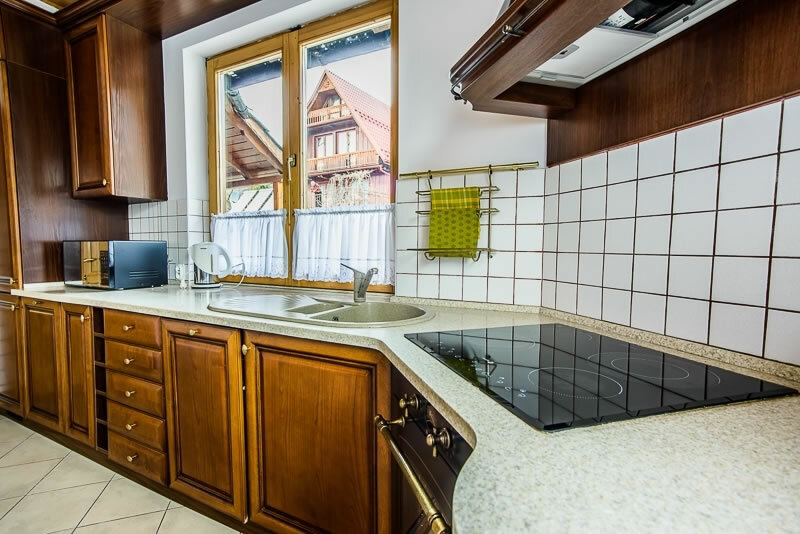 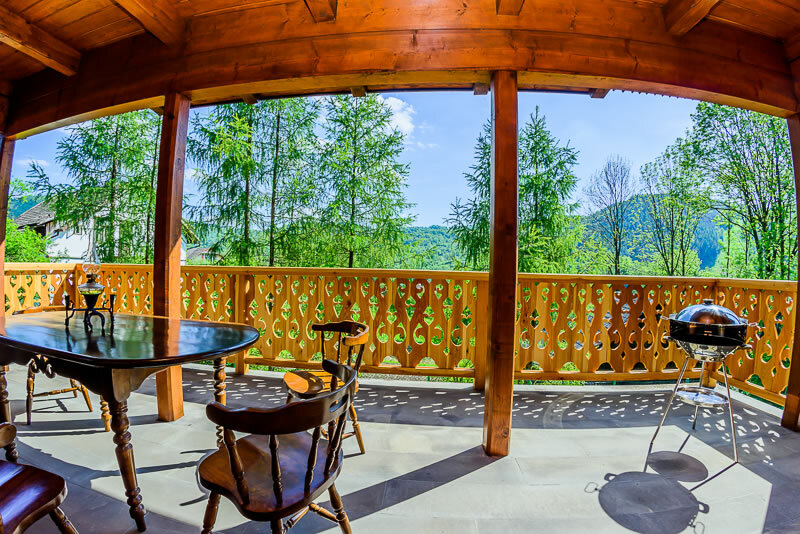 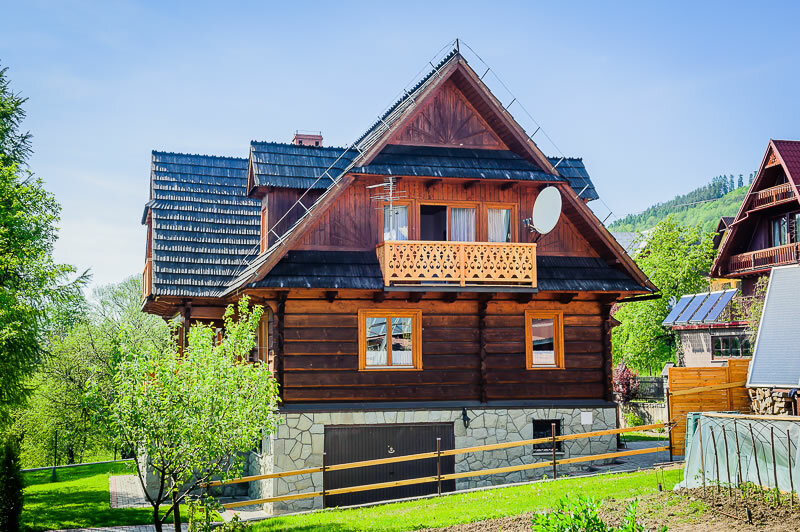 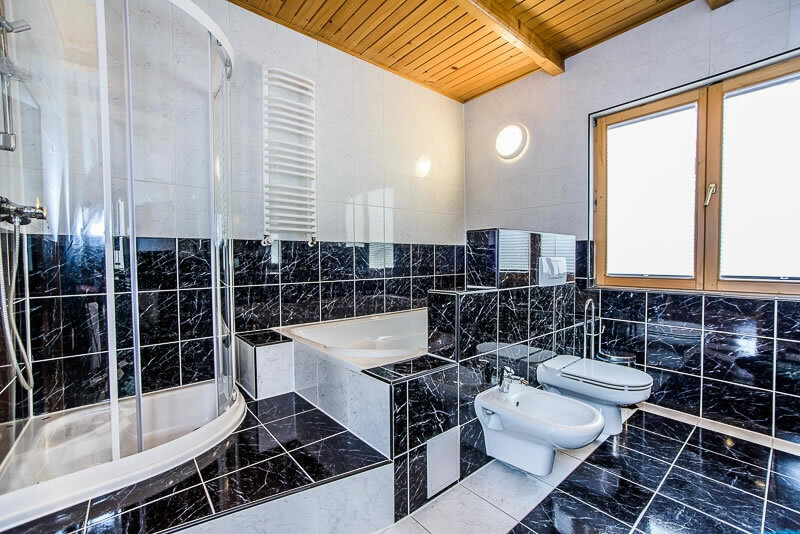 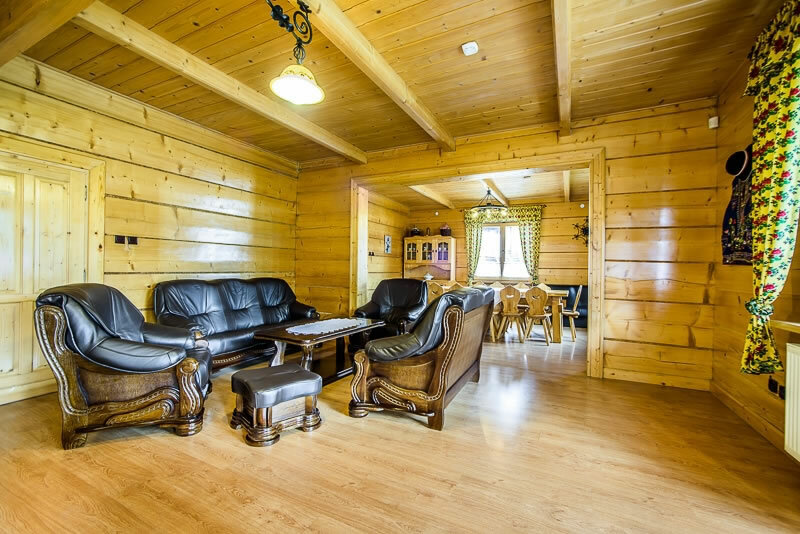 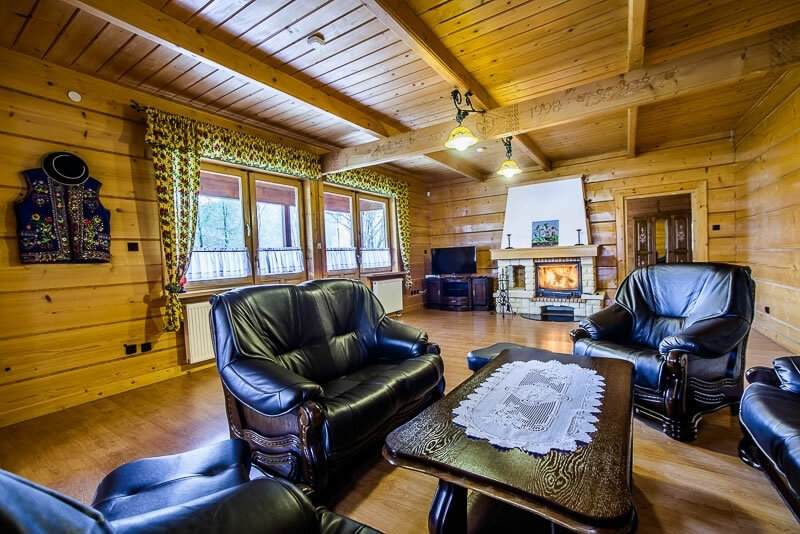 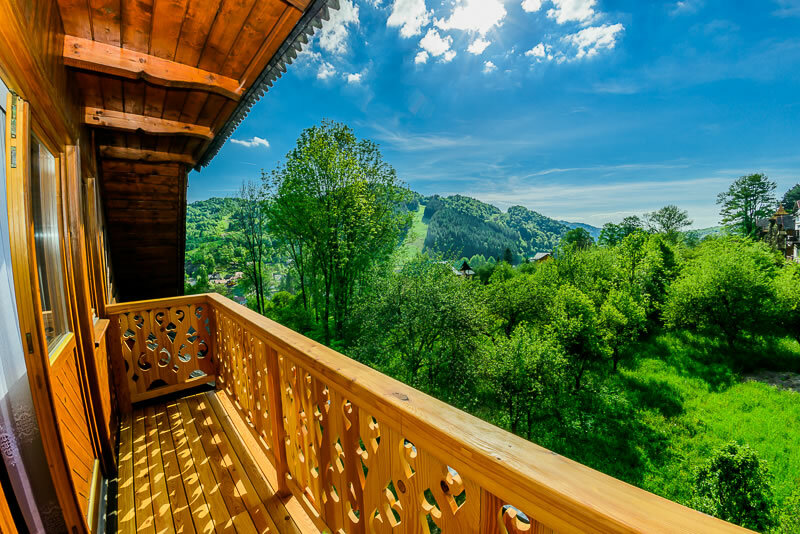 The house is situated in the center of Spa Szczawnica. 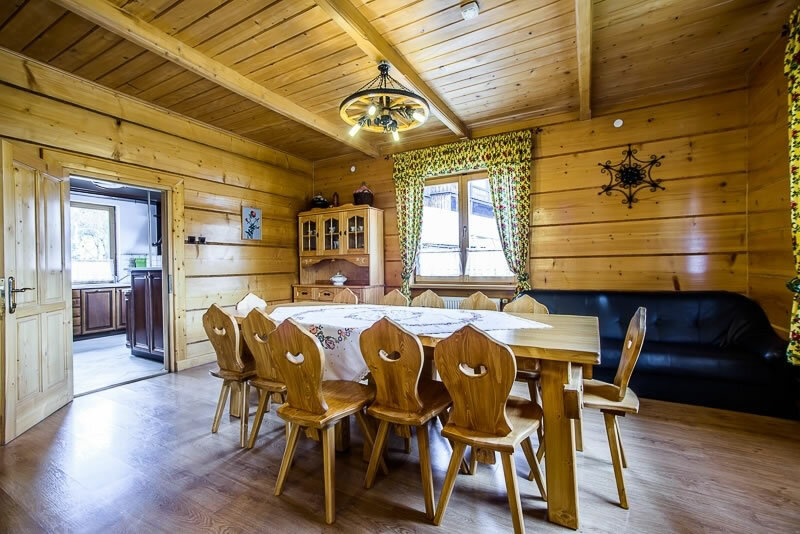 Possibility to rent the catering - we cooperate with tavern "U POLOWACY", which serves the game and not only - waitresses serve food in regional costumes.